Image Source: BBC via Nollywood Nice. Between 2009 and 2012 Komla was the anchor of the groundbreaking Africa Business Report on BBC World News. This program (a first for the BBC) took Komla to close to 20 African countries covering hundreds of thousands of miles interviewing the continents top entrepreneurs, politicians and policy makers. In addition to the European mornings Komla [wa]s the face and main anchor for the first BBC's programme dedicated daily African news and current affairs show; Focus on Africa. I cannot find that quotation on Dumor's Facebook wall here, nor would such a public statement chime with his polished professionalism. If it is genuine, it was likely a private comment. Dumor spent many years working at Joy 99.7 FM based in Accra, Ghana. On 20 January 2014, Joy is honouring Mr. Dumor by playing his favourite playlists on the station's Multi Track Show. You can listen at 9 p.m. (local? ), here, here or here. 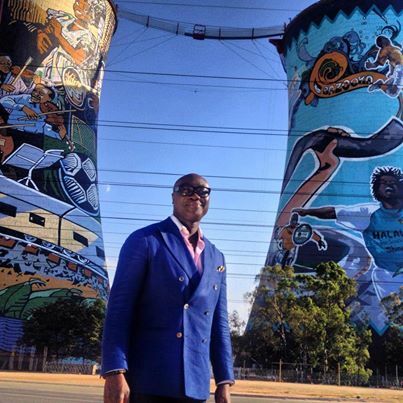 Telling the African Story. 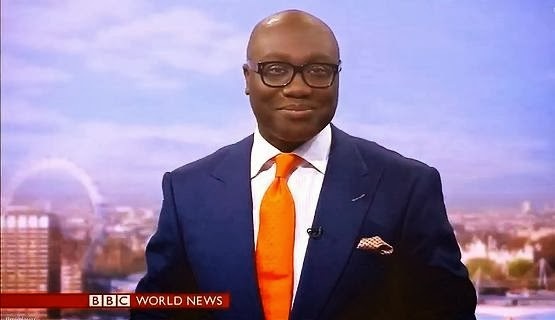 Komla Dumor TEDx Euston Talk (2013). Video Source: TED via Youtube.